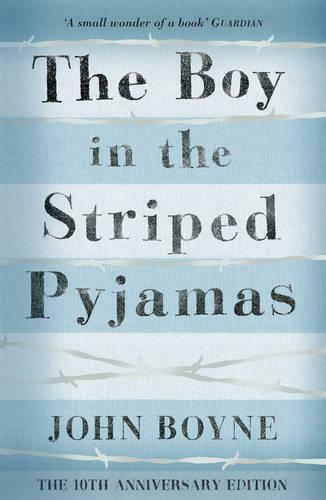 Irish author John Boyne is undoubtedly best-known for his powerful multi-award winning novel of The Holocaust, The Boy in the Striped Pyjamas. Writing for adults and children alike, his other works include The Absolutist, A History of Loneliness, Noah Barleywater Runs Away and The Boy At The Top Of The Mountain. This truly is one of those emotional stories which stays with you long after reading it: a story capable of pulling at your heartstrings at the mere thought of the book.